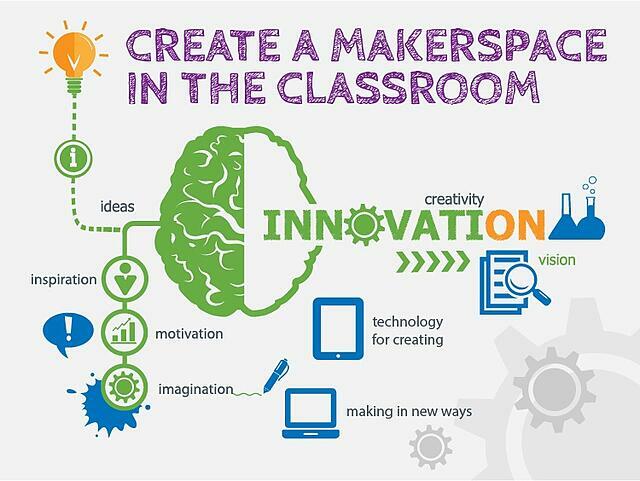 Creating a makerspace in a school or classroom is a great idea for many reasons. In a well-run makerspace, engagement is high, critical thinking is taking place, and collaborative problem solving is occurring among students. What’s not to like? 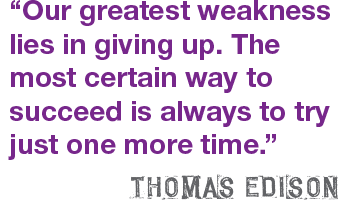 But the prospect of getting a makerspace off the ground can be overwhelming. We are in the process of launching one in our school next year and have learned a few things along the way. You are a progressive, cutting-edge classroom teacher who knows the benefits of project-based learning and how it incorporates both critical thinking skills and 21st century learning. 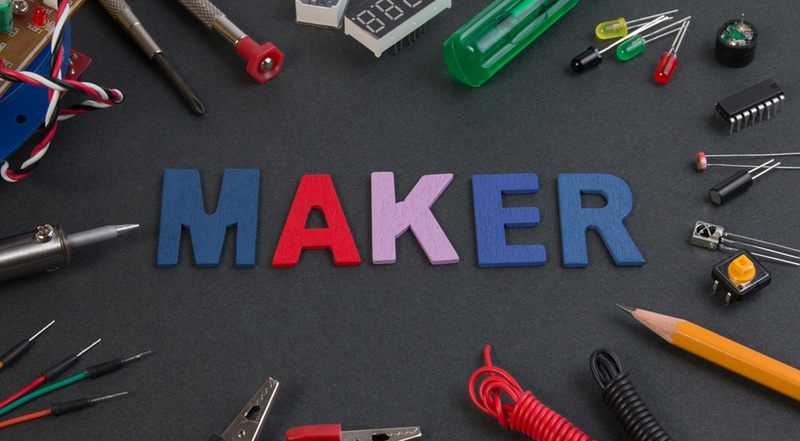 You have been reading about a trending idea to meet the needs of today’s learners: a makerspace. A couple of years ago I came across a documentary-type video about a boy named Caine. The video, Caine’s Arcade, was simple enough, and the boy was engaging and adorable. The boy’s father had given him an opportunity that is sadly missing from many students’ lives. Caine’s dad allowed his son to learn freely, to create independently, and to foster his passion and curiosity. To summarize the video won’t do it justice, but here’s my attempt: Nine-year-old Caine uses his creativity and initiative to create an arcade in his dad’s shop over one summer. The arcade was made primarily out of cardboard. Caine created all types of arcade games, along with prizes to be purchased with tickets won from the games. His goal was to create an actual arcade to which people would come and spend money. So what does this child, who lived in the city and made a building out of cardboard in his dad’s shop, teach us about motivation and learning? A great deal, actually! America has always had a culture set on dreaming up possibilities and then taking action to make them happen. I believe that the amazing innovation we have seen in the United States (and, in some cases, don’t even know about yet) is due to the “maker” mentality. Because the art of making is inherent to the very fabric of our culture, it’s central to 21st learning.